Your Zone. Your Workout. Are You Ready? A brand new fitness experience has arrived in North London. You can be part of it. 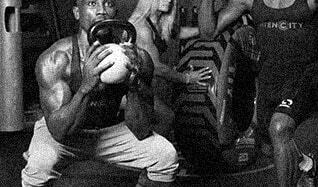 At INTENCITY you'll enter a completely new training zone, with nowhere to hide. During the 30-minute long, high intensity classes you'll push yourself and track your own results. 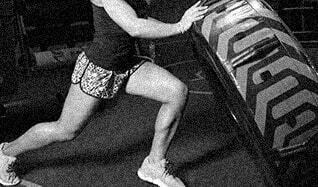 Through wearing a heart rate monitor, your maximum effort will be put to the test. No excuses, just You Vs Your Personal Best. 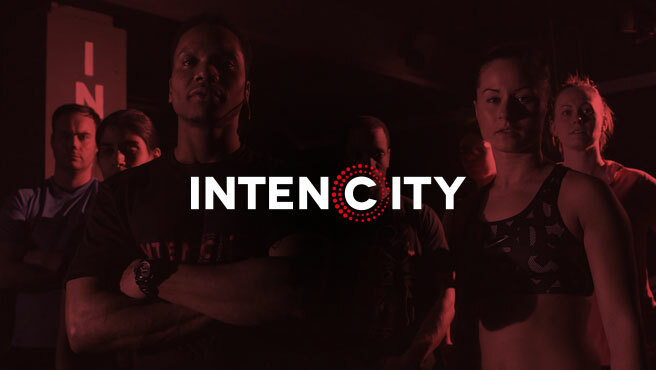 Designed to provide the most efficient training experience, INTENCITY classes will take your fitness to the next level. Choose a class to meet your goal and witness the results of your hard work, all measured accurately by our heart rate system. MYZONE improves quality of life by providing an accurate monitoring system to encourage effort during physical activity.